This is probably the best news for consumers coming from Mobile World Congress 2009 in Barcelona. 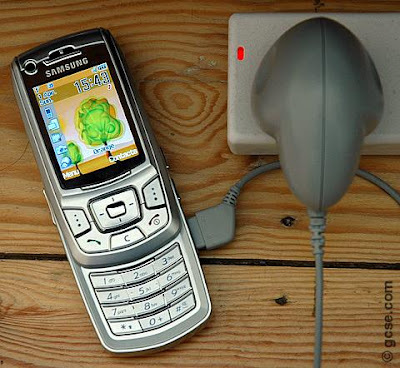 The GSM Association has won backing from 17 mobile operators and device manufacturers to create a universal phone charger by the 1st January 2012. The so-called universal charging solution (UCS) initiative, finalized last Friday and announced at the Mobile World Congress in Barcelona Tuesday, is billed chiefly as a green project, as the charger will be designed to be energy-efficient. The GSMA says the UCS would result in an estimated 50% reduction in standby energy consumption, and would potentially eliminate up to 51,000 tonnes of duplicate chargers. However, the biggest attraction is bound to be the end of a long and inconvenient era of incompatible chargers that pile up as consumers buy new handsets. In the future, we could just pick up any charger and immediately have our mobile phone refuelled.